Peppa Pig, George, and her friends will perform a brand new live show in cities across the US this fall that is more fun than a muddy puddle! 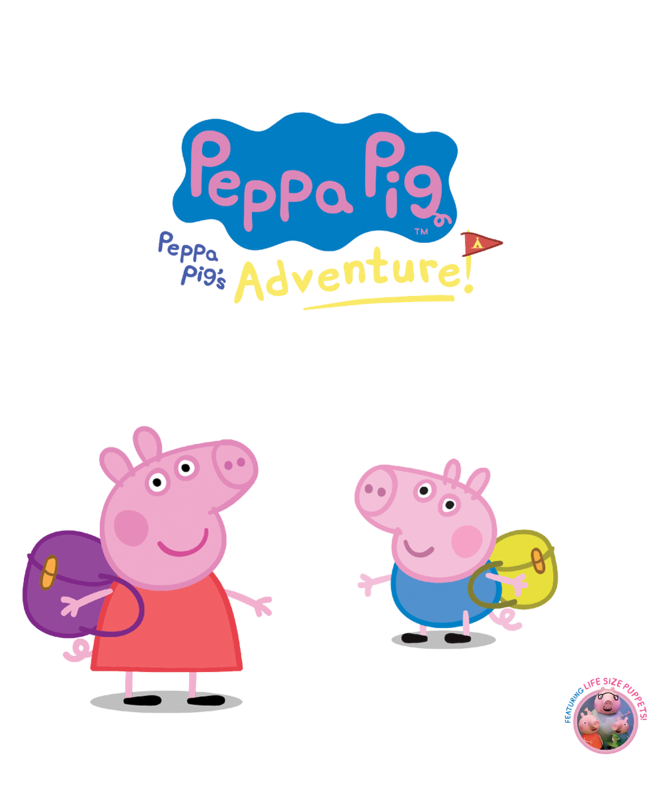 Peppa Pig’s Adventure will follow Peppa and her friends as they prepare to go on a camping trip in the woods filled with games, laughter, live music, and more. CID Entertainment has partnered with Peppa Pig once again to offer VIP Party Passes including fun camping-themed activities after the show! Read on to find out more. Peppa Pig’s Adventure Party Passes will be available to purchase starting April 2 at 12pm local venue time.